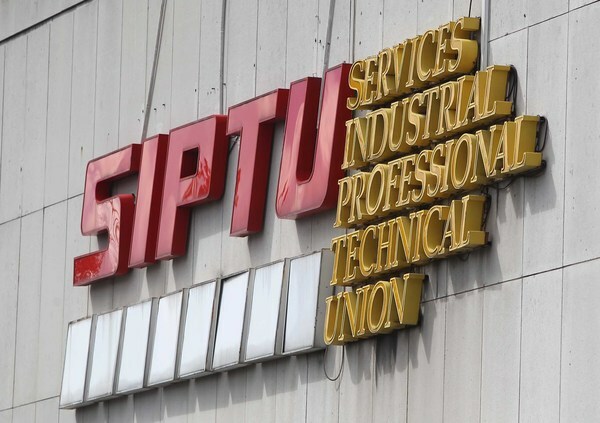 The National Executive Council of SIPTU met on Thursday, 22nd June 2017, to consider the proposals for a Public Service Stability Agreement 2018 – 2020. Having considered the matter in full, we have decided to recommend acceptance of the proposals, on balance, as the benefits, such as the protections against outsourcing in particular, as well as other positive elements, outweigh the potential for what might be gained by running the risk of rejection. In the event of acceptance, we will vigorously pursue implementation of all elements of the proposals. In particular, we will insist on full implementation of Clause 4.1.3. which envisages a process to satisfactorily resolve the issue of pay for new entrants. Balloting of members will commence on Monday, 3rd July and conclude on Wednesday, 9th August. Counting of votes will take place on Thursday 10th August.